I am not an accountant and I don't know much about taxes. I'm lucky that our HR department is the one in-charge with paying of our taxes. Usually, we just receive our Income Tax Return on the first quarter of the year. Actually, I am not too concern about how much I paid and all I know is as a professional I am required to pay a 12% tax. Please correct me if I'm wrong but that's what I know right now. When I was a new employee, I was surprised with how much the tax being deducted from my salary. But as the months and years goes by, I got used to it. Until I got married and is now entitled to an exemption. An exemption that I don't actually feel there is. Do you agree? Well of course I want to learn more about taxes and also some tax tips when I'll retire. Speaking of retirement, did I already told you that Daddy and I are planning to have an early retirement? As more and more people are engaging into online shopping, there are more and more online shops and retail sites emerging. And today let me share this great news about our favorite, Lazada, which is rapidly growing as one of the leading e-commerce retailer in Southeast Asia. Anyway, before anything else let me share this inspirational quote to you. Hello guys! I have been so busy with work since Monday plus my PC at work is not functioning well. Hang kung hang lang ang peg, kaloka! Anyway, what's important is that I am back (and I hope so I am really back). The truth is, there are times I am thinking of closing this blog. I just don't know why but I feel that I am not helping you enough. 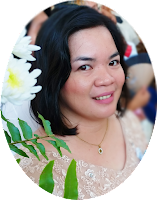 Feeling ko I am just sharing the same things over and over again, but I know you will say that it's my right since this is my blog. But I realize, I have duties too like sharing something that will be useful to you. So, para naman di ako maguilty I decided to just blog whenever I like it and share things and stories that you can learn something about. Today, I blog because I like to share some useful tips I have learned from Matt's summer class. Yes, he's already going to school since April 7 and I am proud to say he's doing great. 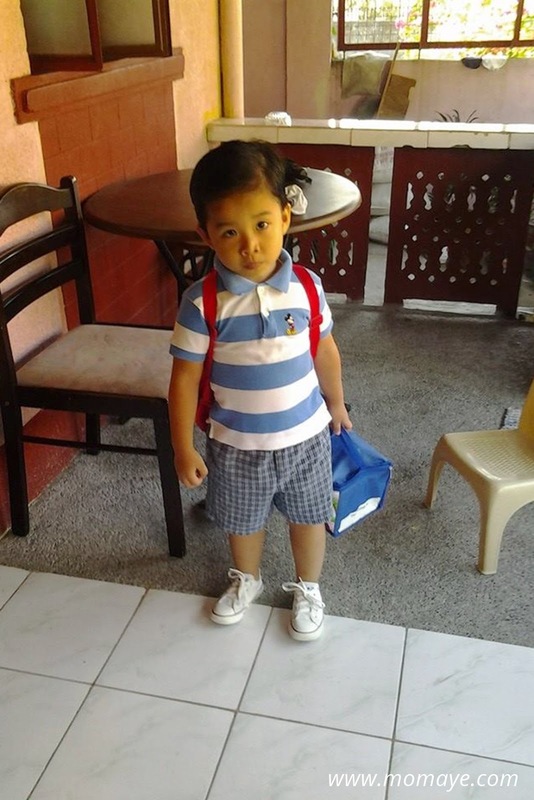 Because that schooling took us by surprise, we were not ready for Matt's baon to school. 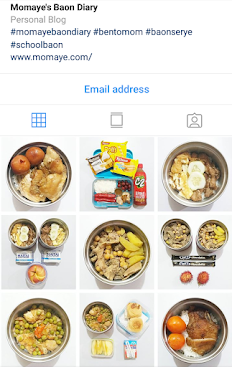 Remember when I post about bento wishlist? Sad to say, I haven't bought bento tools yet. Same excuse, I forgot because I am too busy with so many things. Good thing, I observed that Matt is not yet ready for that kind of baon to school. Here are what I have learned and some tips that I can share with you. If you are looking for a natural facial toner, I'll share with you what we have already tried for weeks now. Few weeks back, I was looking for a DIY natural facial toner. This is because we are having a hard time looking for the brands we are using in the market. I was browsing the net until I found one that got my attention. It's the apple cider vinegar facial toner. 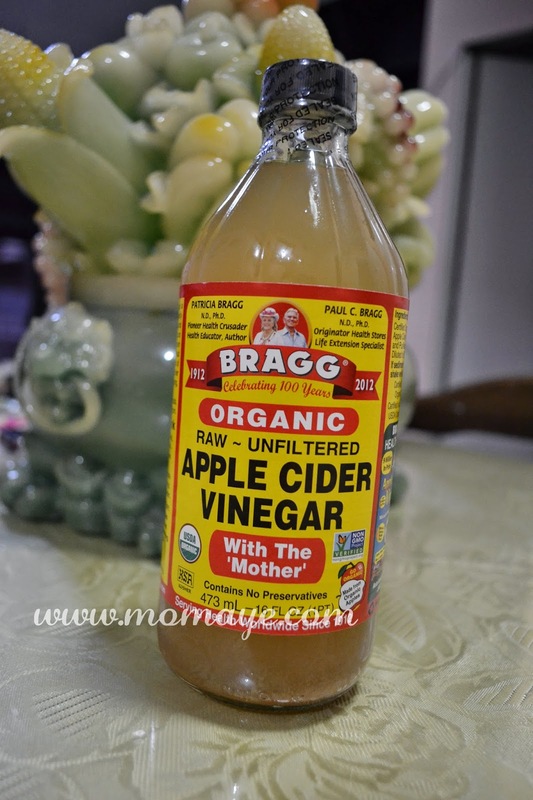 At first I was hesitant to buy apple cider vinegar because I know it's expensive here. But as I browse more about it and found out that it has so many health benefits, I immediately ask Daddy to come with me and buy one. Luckily, we found one at Savemore near our place. As I have mentioned in my last post, Matt is attending the summer class already since April 7. We were actually unprepared because of the late advice we have received which was only on Saturday night. So we rushed to buy Matt new writing pads, pencils and crayons. We didn't bought much yet and he's using his McQueen bag pack for now. We will buy his school things on May. Now, what do you think how I feel? I took an emergency leave, the hell I care about my deadlines on that day. I need to be there to see my son's first day in school. I have mixed emotions and I am worrying about how Matt will behave in school. I know he's a smart boy but I don't trust him enough to behave well at school. But before I go on, let me share some photos of him. Do you missed me? Hehe. I know I am MIA for more than a week now. A lot of things happened that keeps me so busy. I am doing a lot of document review and editing, and until now I am not done yet. I am busy with our online business too. May last two weeks are so stressful. To just give you a little update, Matt is attending his summer class already. As usual, I am the super worried mom. I have no doubt about Matt's learning capability, I am more afraid of his behavior. Thankfully, his doing great and little by little he's learning to socialize with his classmates and to follow his teacher's instructions. I can't wait to blog more about it real soon. As much as I want to tell more stories, I need to go back to work and finish checking more than 10 reports today. So I will just announce the two lucky winners of our Mini Thank You Giveaway.